Jord Wood Watches Spring Collection. There is nothing better than owning a beautiful watch that goes with all of your outfits and stands out as its own piece. 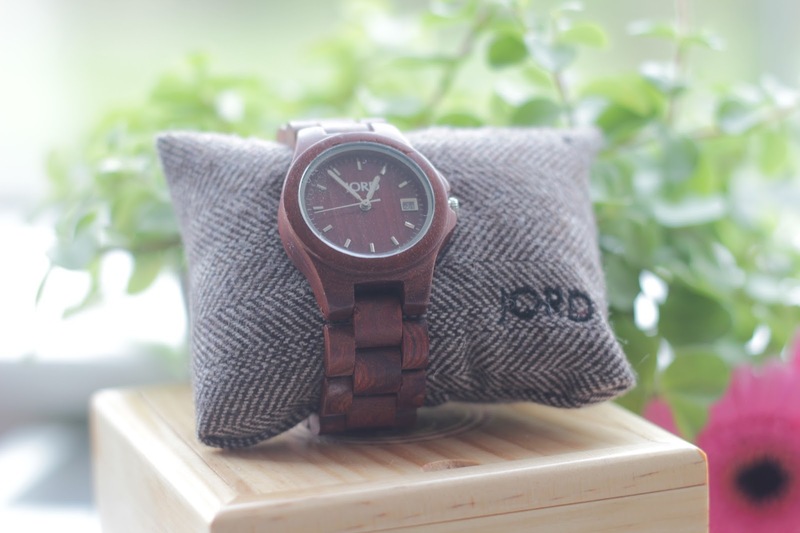 I am a huge fan of Jord wood watches and I am so pleased I am able to work with such a great company, who are very nice to talk to over email. 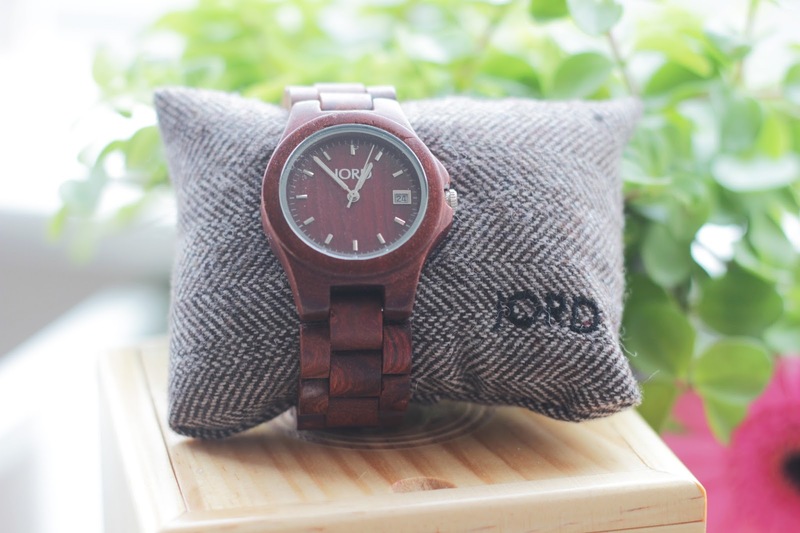 The first time I saw the Jord watches I was blown away and that was just looking at them online but in person they are gorgeous. I was kindly gifted this stunning watch, I wear it almost everyday. I am so pleased the sunshine has started to show itself here in England and it is the perfect time to change up your style. I tend to wear black and white stripes with jeans all the time so in Spring my goal is to change it up a little. This watch has helped transform my accessories because I love simple but gorgeous pieces on. 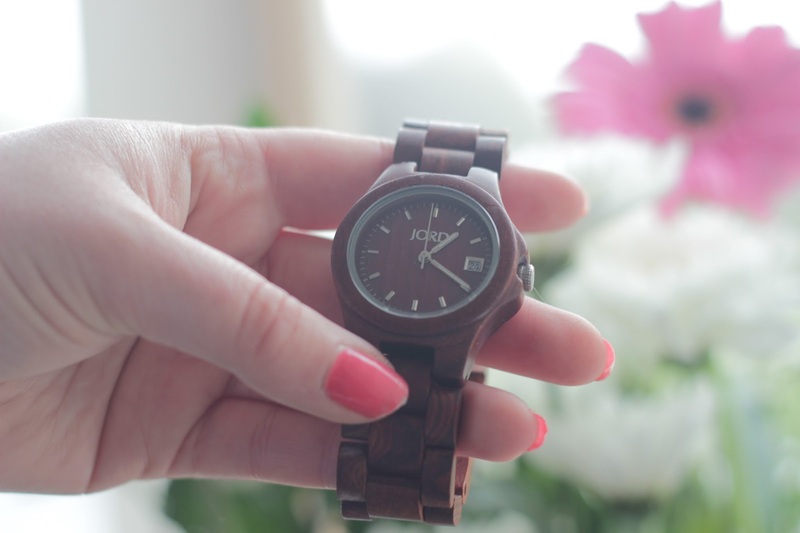 I am obsessed with the colour of this wood, it is a me watch and everyone I show it to are amazed by it. I am amazed by the craftsman ship of Jord Watches, they are worked to perfection and each one is as unique as the next. Imagine getting this for a big birthday or even as a graduation gift. It will be a piece that would last in your wardrobe for years to come and something that could be passed down in the family. It is stunning, every time I put it on my wrist I am blown away by it. I have an exclusive gift card for you guys so head over to this link here to redeem yours. 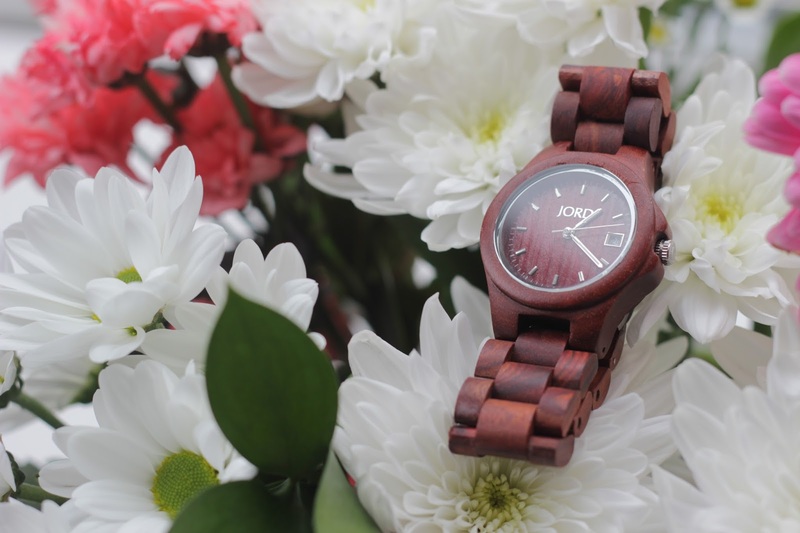 There are a limited amount for you to receive $25 off your next watch. The watches would make a great anniversary, birthday, graduation gift and it has that wow factor to it. From opening up the box to the watch. My boyfriend is obsessed with his Jord watch, our family and friends are amazed by Jord too. I could see my boyfriend and myself collecting these watches and it is not very often we have the same taste in watches so these are extra special. Head over to the Jord website to see more of the collection.